The Prim Cello string set of strings all have a steel core which is wound with Chromesteel. 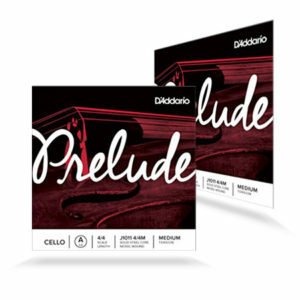 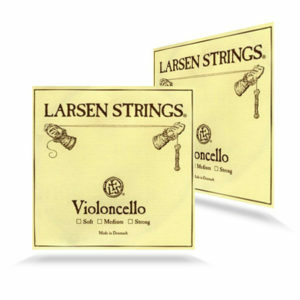 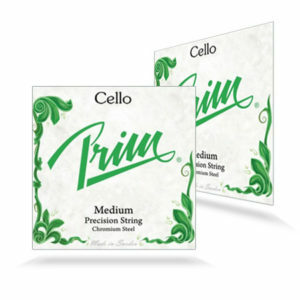 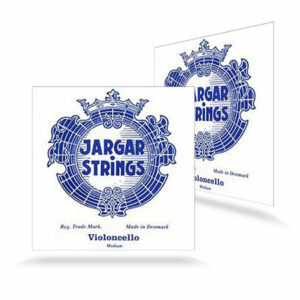 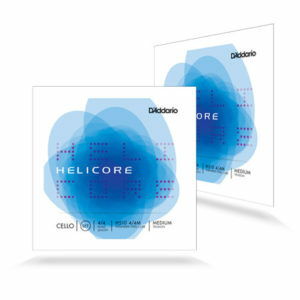 Prim Cello strings are high-end quality strings, especially known for their bright and warm tone. 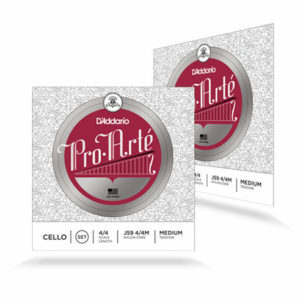 The Orchestra gauge is the typical choice for cellos with a darker sound and musicians with a powerful, robust, playing style. 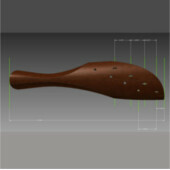 Available in Soft, medium or strong in full size and in medium in the fractional sizes.